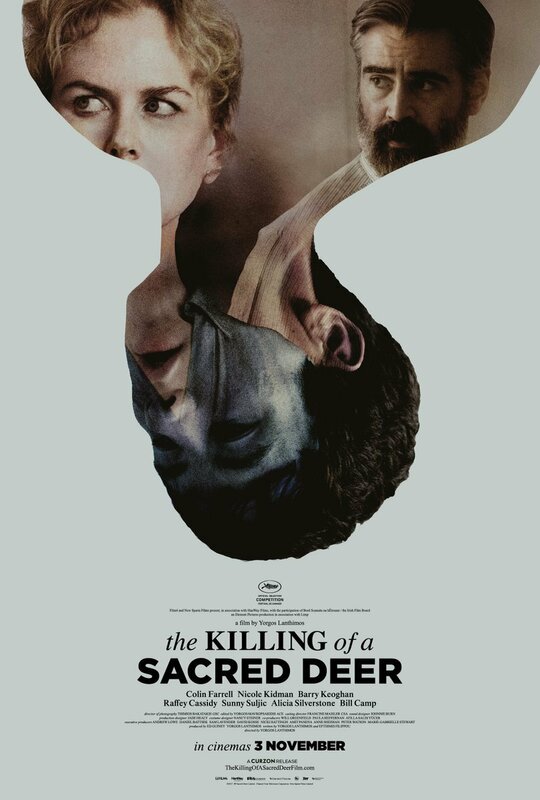 A24 keeps up its winning streak (2, now, and counting) with The Killing of a Sacred Deer, sort of a (more) psychological thriller version of Cape Fear. Kubrick-esque smooth panning and gliding shots combine with an off-kilter sense of impending weight à la vintage P.T. Anderson, e.g. Punch-Drunk Love. …the new film’s grim scenario of a family under dire threat will make it hard for some to watch. But the impressive rigor of its craft, the skillfully subdued intensity of the acting and the startling originality of the story will make the film unmissable for anyone who cares about bold filmmaking. A note on Nicole Kidman vs. her friend Naomi Watts. They are both highly accomplished actors — but Kidman sure takes a broad swath of very interesting, compelling, and daring roles. Of late, Watts not so much. Aronofsky certainly excels at bringing drama to a maniacal pitch, and then heaping mania upon mania to reach ever-greater crescendos. But mania alone is not a substitute for story. That’s why a film like Ex Machina is so much better than Mother! Still, mania is not boring. Bonus points for strong vision and not pulling punches raises Mother! 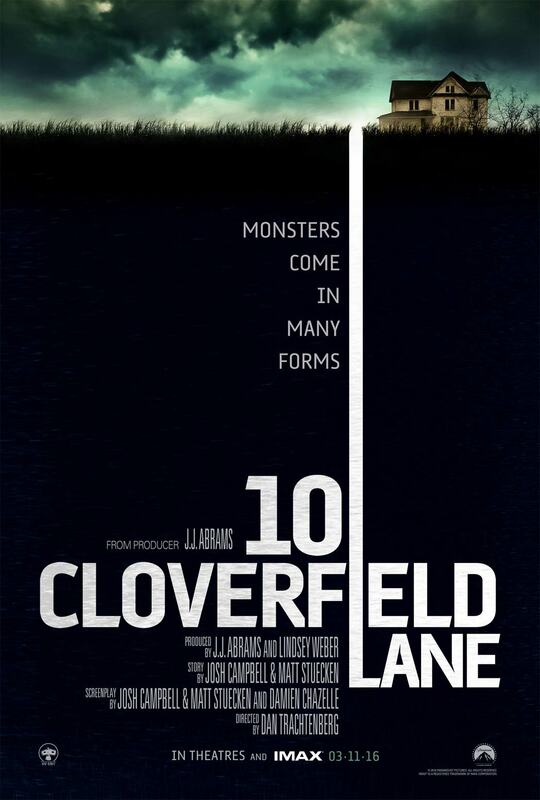 to 7/10. Comparison Notes: Crimson Peak, Rosemary’s Baby, other Aronofsky films like Requiem for a Dream and Black Swan, Iñárritu’s Birdman and The Revenant. P.S. You can consider Mother! 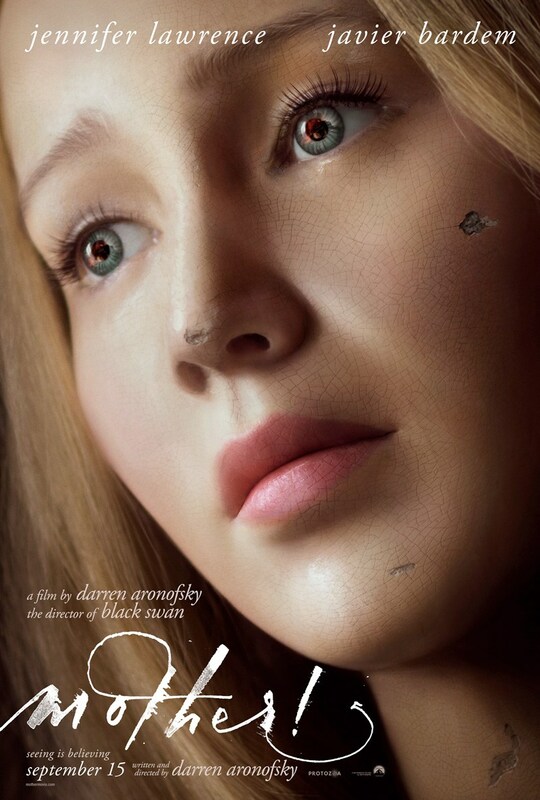 to be Darren Aronofsky’s entry into the haunted house genre, in a season full of them. Stay tuned for more on this, i.e. more on It. Get Out is thoroughly entertaining and just plain good — a nice surprise. I think it likely to hold up in the Top 10, even with the assumption that this year will fare much better than last. Is it on the level of another ‘get out’ story, Ex Machina from a couple years ago? Not quite. But it’s a fun, frightening feature for folks (quintuple-‘F’!!). Now compare to that last effort by M. Night Shyamalan. No comparison, and M. Night’s been doing this for decades. It makes it all the more remarkable what Jordan Peele (yes, of Key & Peele) has accomplished. Let’s see, he wrote and starred in Keanu. The cat movie. Well-regarded, but a silly cat movie. 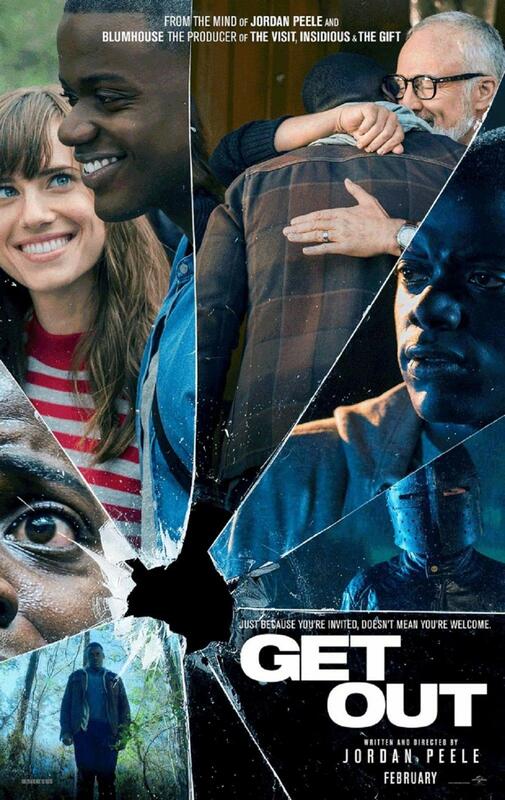 Very next movie, Get Out. Whoa, what a turn. Much respect. Quite the way to break out of slapstick. M. Night Shyamalan burst onto the film scene in 1999 with The Sixth Sense; his results since then have been, to put it nicely, mixed. I did like last year’s The Visit, a campy minor romp. But it’s clear he’s no creative genius, no Quentin Tarantino or P.T. Anderson — nor anything close. 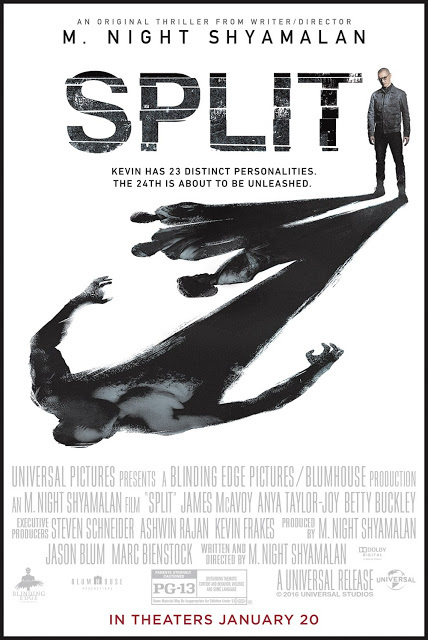 As evidence we have Split, a movie more ambitious than Shyamalan’s ken. A lot of elements he grasps at sour into hackneyed nonsense. 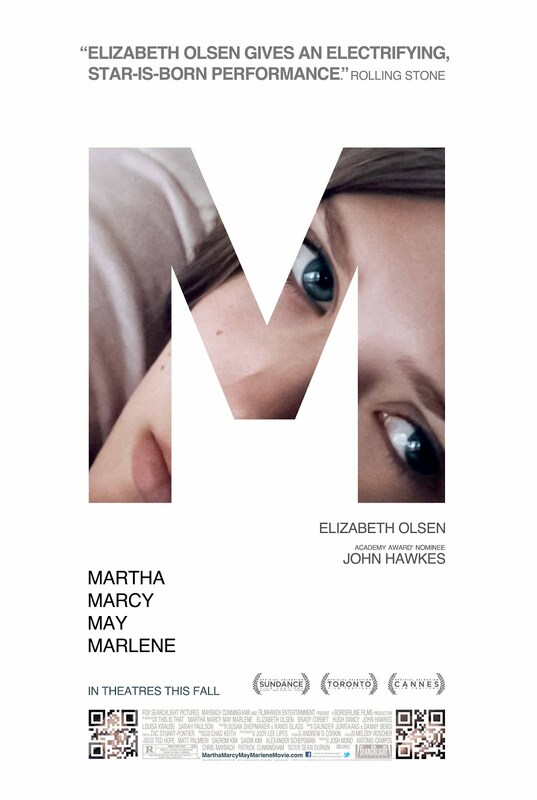 After you see Martha Marcy May Marlene, you’ll know [Elizabeth Olsen] as an actress of uncommon subtlety and feeling. It’s a sensational performance in a gripping psychological thriller, from gifted first-time writer-director Sean Durkin, that reveals its secrets in the silence between words. …it’s Olsen, as a damaged soul clinging to shifting ground, who makes this spellbinder impossible to shake. Highly recommended: put this on your short list. Rental available on iTunes.